The Tragedy of the Commons follows the theory that people can't be trusted to take care of common property without degrading it or taking more than their fair share of resources. This idea was popularized by William Forster Lloyd, who published a pamphlet in 1833 using cow herders to prove that people couldn't be trusted to share our common resources wisely. He believed property should be owned privately. I'll spend part of this weekend with my daughters in the Boston Commons, a large swath of greenery in the center of Boston protected from the traffic and noise that borders it on every side. We'll see food vendors, jugglers, ball games, picnics, bikers, and maybe hear some music from a concert on the lawn. People will come and go and use it only for what they need. Public squares like the Boston Commons are the heart and soul of cities all over the world, built by those who occupy it. The 'square' can be many things - a literal space in the middle of a city, the virtual space that inspired the Arab Spring, protesters demanding freedom from oppressive rule, or the public airwaves for which I work - any commons we choose to preserve together for a common good. William Forster Lloyd may have been too quick to lament the tragedy of the commons. David Bollier - Activist, blogger and author of eight books, including, Think Like a Commoner: A Short Introduction to the Life of the Commons, and Viral Spiral: How the Commoners Built a Digital Republic of Their own. He also co-founded the Commons Strategies Group. Jehane Noujaim - Egyptian-American documentary filmmaker of several award-winning films, including “Control Room” and “The Square,” which was nominated for an Academy-Award. Colin McEnroe, Ross Levin, Chion Wolf, and Greg Hill contributed to this show. From the glistening Hammonasset shoreline to the winding paths of the Blue-Blazed trails, Connecticut is home to 139 of the most beloved parks and forests in our region. Three years after the start of the 2011 revolution, many of the young secular activists who led the protests are behind bars. 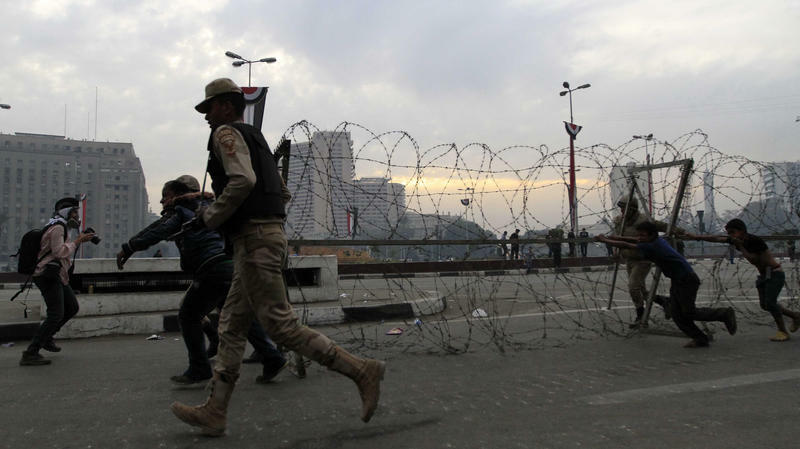 Others have gone silent, afraid to speak out as the military and the ousted Muslim Brotherhood are locked in a battle for Egypt itself. For most of those revolutionaries, this is a dark and bitter time. Since it opened in 1911, the building has become a New York City landmark, praised not only for its beauty but also for its functional brilliance. 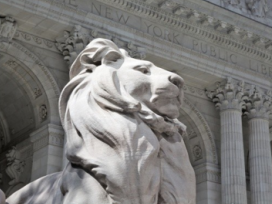 In the words of one contemporary architect, the main branch of The New York Public Library at Fifth Avenue and 42nd Street is "a perfect machine for reading." The grand Reading Room sits atop seven levels of iron and steel books stacks whose contents could, at one time, be delivered to anybody who requested a book within a matter of minutes via a small elevator. Those stacks also support the floor of the Reading Room above.